Let’s face it, life’s busy. Balancing a work schedule, family time and a social life, along with sticking to your diet and exercise plan… It’s exhausting just listing it all out, let alone scheduling it all in. In a world of red-eye flights and weekend overtime, it’s no wonder that we’re largely a generation of under-sleepers. Or so we might think. 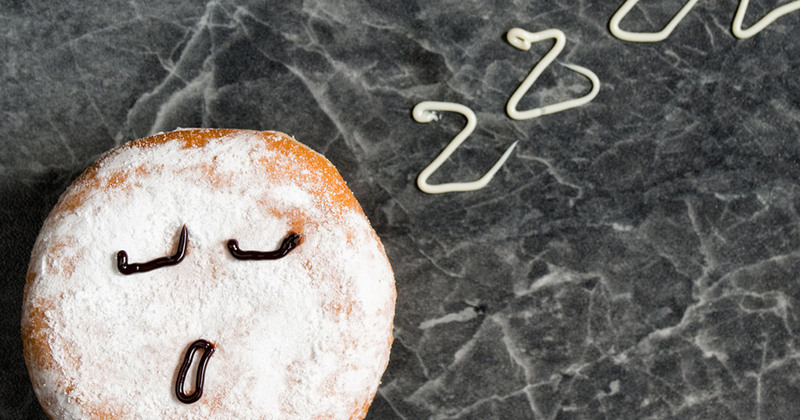 But how does sleep affect your weight loss goals? Is there even a right amount? Caroline Pullen’s brilliantly researched article for Healthline opens with a bold statement: “If you're trying to lose weight, the amount of sleep you get may be just as important as your diet and exercise.” The balance you give to your sleep/diet/exercise formula needs to be in check for the optimum chance of achieving your physical well-being goals. What we want to find out is how and why sleep affects weight loss. Our focus will primarily be on fat loss, but the principles of our findings apply even if you’re bulking up or maintaining weight. This one’s a no brainer: you’re staying up for longer, you need more fuel to keep you going, right? Or is it that you’re eating more during the day and the excess calories are keeping you up at night? Stage 1: I’m not getting enough sleep. I’d better eat to make up the extra energy I need. Stage 2: I’m too full of energy and now I can’t sleep. Stage 3: Go back to stage 1. Having said that, just how tired are you? However, Patel et al. also summarised, “Ultimately, in order to cause weight gain, reduced sleep must increase caloric intake and/or reduce energy expenditure.” Once again, the calories are playing more of a role than sleep itself. 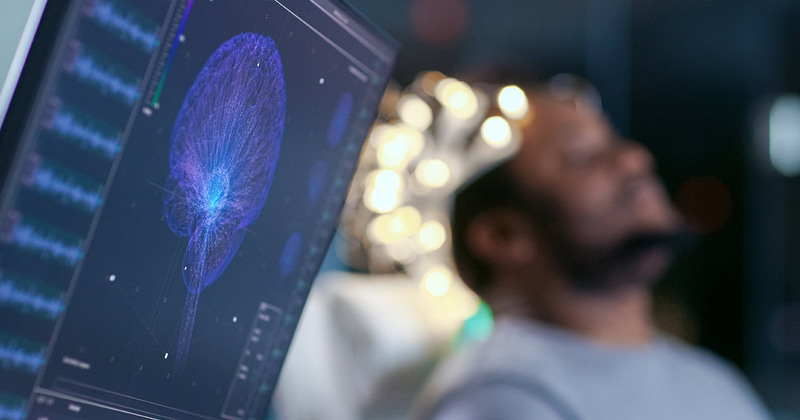 As we’ve seen, “Poor sleep dramatically alters the way the body responds to food.” But we’re craving more information – we want to know how and why – which is why we’re going to dig a little deeper and take a look inside. In our previous blog, Is weight loss harder for men or women?, we looked at the functions of the hormones leptin and ghrelin – specifically, how they can affect your weight loss goals. GHRELIN: released in the stomach to let your brain know you’re hungry – therefore, ghrelin levels are at their highest when your belly is empty. LEPTIN: released from fat cells to tell your brain that you’re full – leptin levels should soar when you’ve just had a feed. High ghrelin levels mean your brain thinks you need to eat more, while lower leptin levels result in your brain not registering that you’re full when you have eaten. If you’re wondering whether you really notice those hormonal imbalances, the research also suggests that short-term sleep restriction “increases subjective ratings on appetite and hunger.” Add that to the fact that craving control is also lessened when you’re underslept and the plot just keeps thickening. Making things even more difficult, a study published in The American Journal of Clinical Nutrition suggested that the brain’s reward centres light up when you have been sleep-deprived. 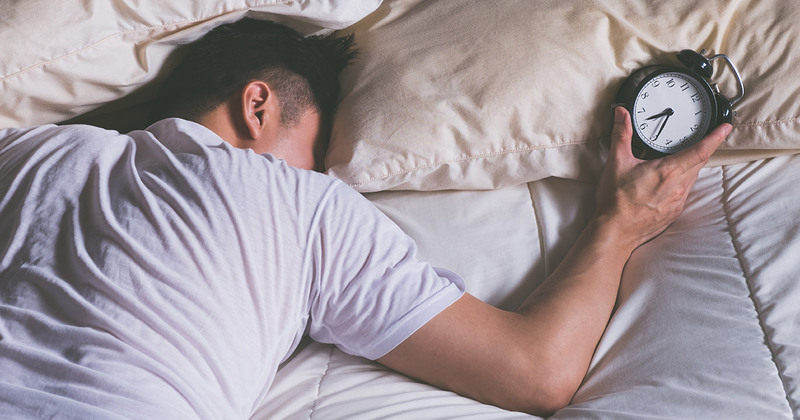 It’s no surprise that a number of weight-related conditions can make sleeping more difficult – but how do we gauge the starting point for a weight loss goal? A major study at the University of Warwick found that the impact of short sleep duration may be well-ingrained. The likelihood of obesity in adults who have a reduced sleep duration is 55%. In children, however, it’s a whopping 89%! Clearly, four hours of sleep per night just isn’t enough. Another study , this time a partnership between the Universities of Chicago and Wisconsin, put a group of 10 overweight adults on a weight-loss diet plan for 2 weeks. They were allowed either 8.5 or 5.5 hours of sleep and their weight losses were analysed. Yes, it’s rewarding to step on the scales and see a smaller number than before. However, for most of us on a weight loss journey, we’re trying to lose fat but retain muscle mass.